The first successful descent of skydiving is credited for Andre-Jacques Garnerin. This man used a small basket and a canvas canopy to make a descent. In 1919, Leslie Irvin took the record as the first person who made the successful freefall jump internationally. He used the deployment operated by ripcord. There are two main functions of having skydiving for the military. It can be used to save people from the aircrafts or hot air balloon accidents and used to deploy the soldiers in the battlefield. Skydiving was included in the competition in 1930s. In 1952, it was officially included as an international sport. 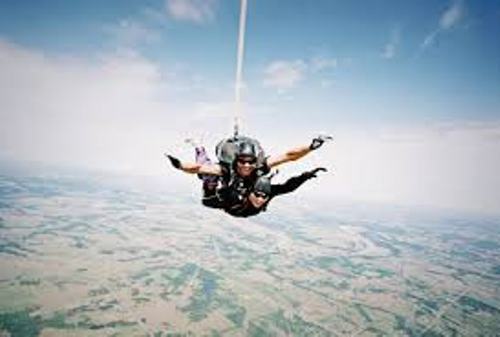 Skydiving is not easy to do since you have to be brave to try. Today, it is not only used as a competitive sport, but also a recreational activity. 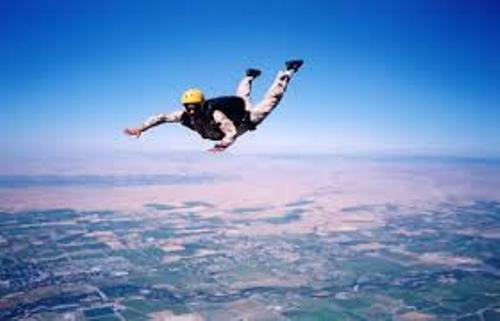 Many people think that skydiving is a dangerous and extreme sport. However, the rate of the fatalities of skydiving is very low. 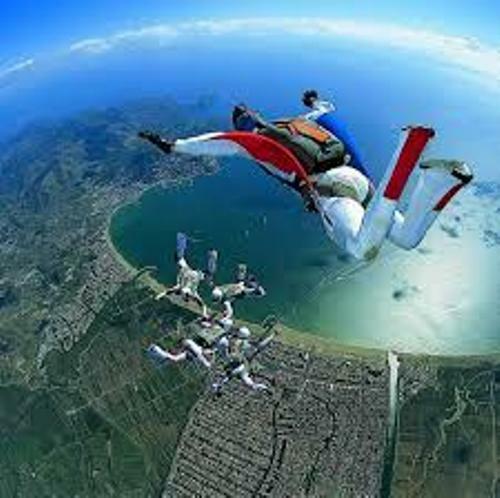 In United States, there are around 21 skydivers killed per year. The rate is 0.0007 percent. It means that one death per 150,000 jumps. The two parachutes should be carried by the skydiver. That’s the rule for skydiving in most western countries and United States. When the reserve parachute is used or not used, a certificated parachute rigger must be re-packed and inspected regularly. Find out facts about scuba diving here. ADD stands for automatic activation device. This ADD is used to open the reserve parachute when the skydiver is still at freefall stage. Besides, an ADD, the visual altimeter is also found on the helmet of the skydiver. 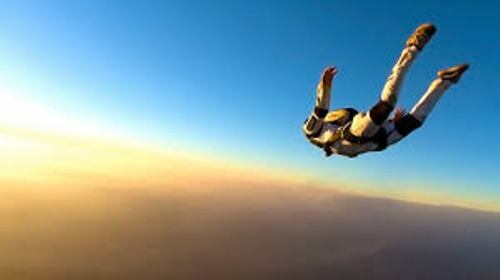 The risk of having fatalities and injuries is very high when the skydivers perform the unnecessary maneuver or performance during the freefall. It often makes them end up in wrong judgment when they fly the canopy on the sky. Get facts about skin jumping here. Do you want to comment on facts about skydiving?